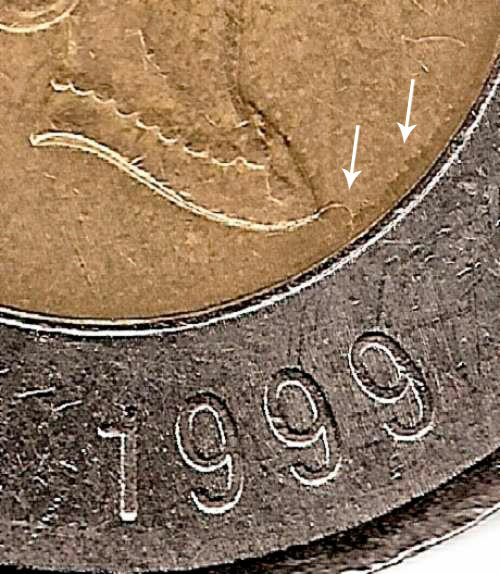 The date on the image can be different from the year selected. 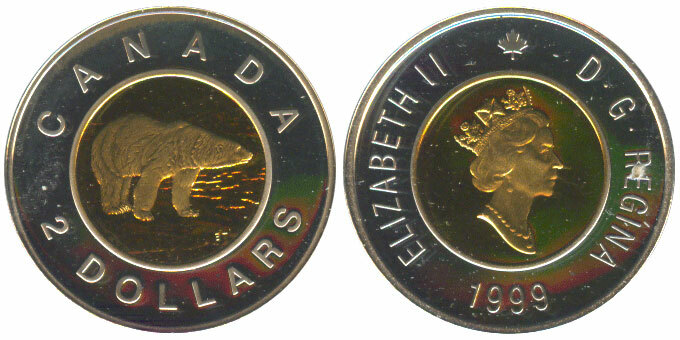 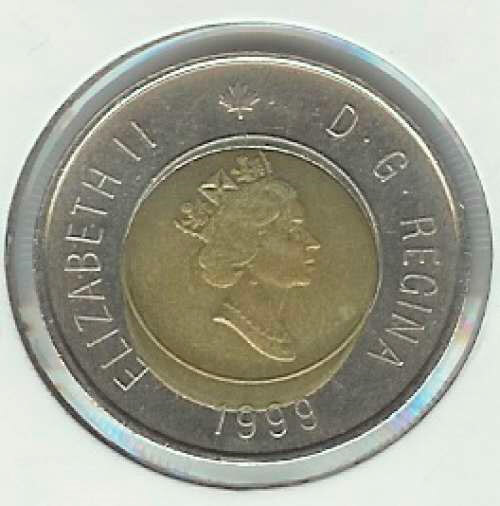 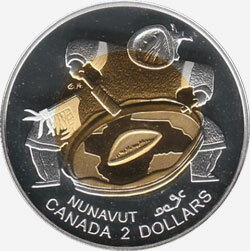 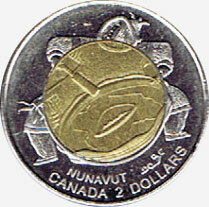 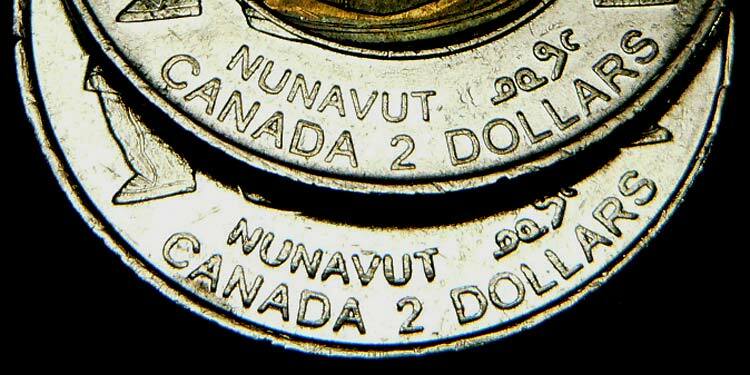 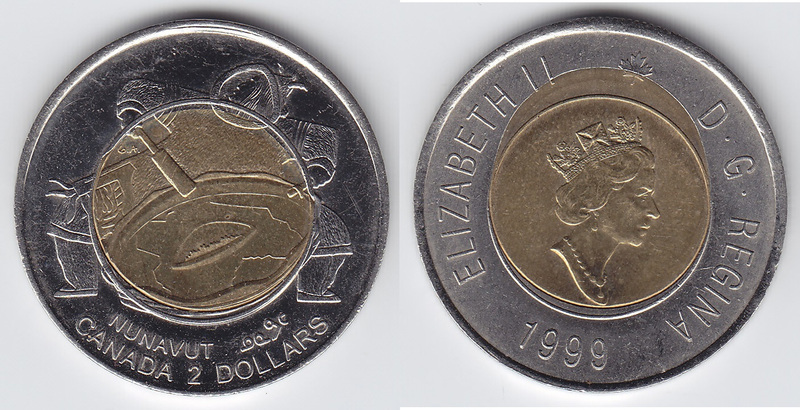 The 2 dollars 1999 Nunavut coin was launched on May 27, 1999 to commemorate this new territory in Canada. 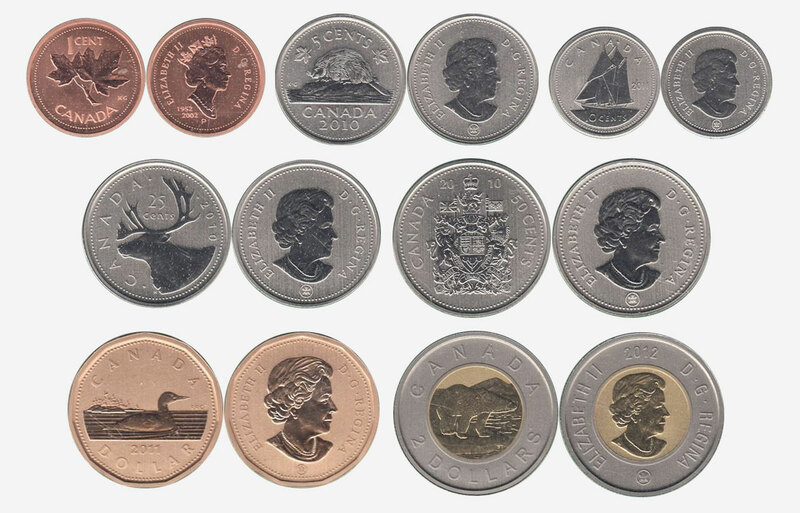 The value of a canadian coin depends on several factors such as quality and wear, supply and demand, rarity, finish and more. 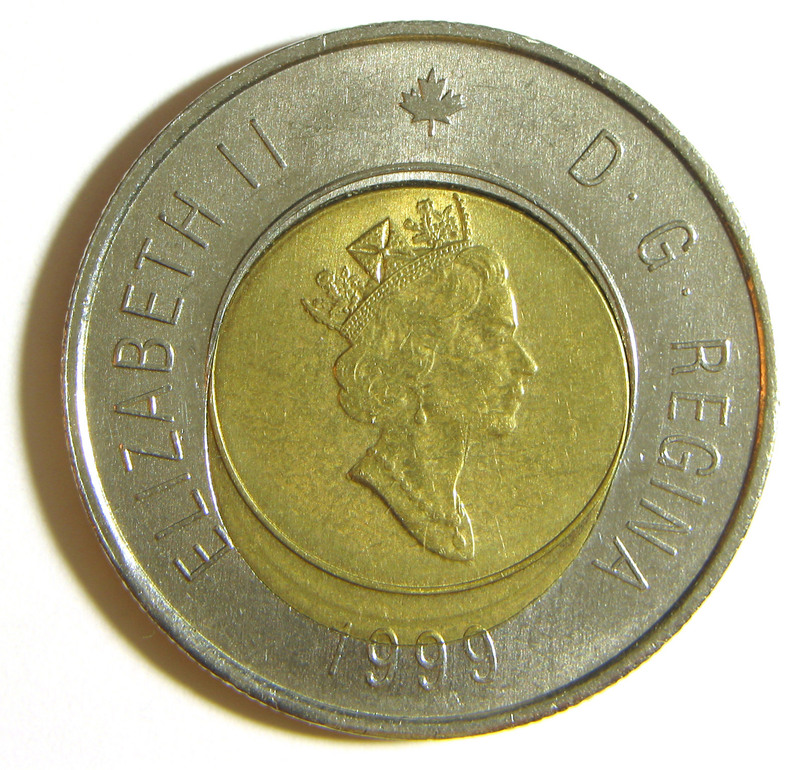 Select a date or variety to find the values and prices of all grades available. 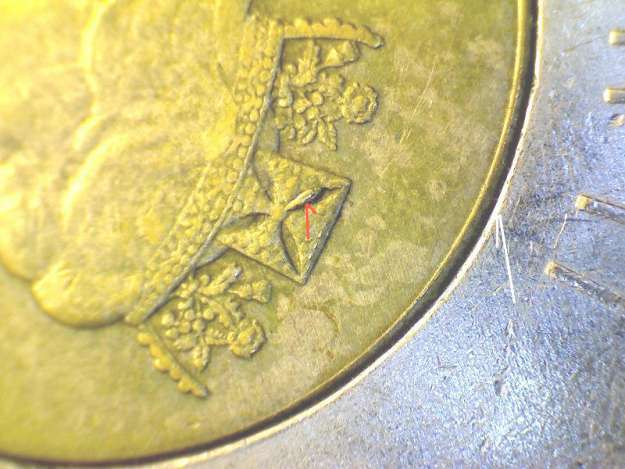 There is no line between the ring and to core of the coin.